The skating rink is located on the ski-base “Too-Ashuu” and is intended for mass skating during the ski season. 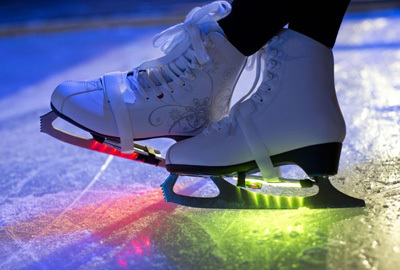 The ice rink is available for everyone, both adults and children! Skating with a magnificent view of the mountains has already become a new attraction point for guests. The skating rink is equipped with a rental point, a place for storing shoes and outerwear, a place for re-training, etc. If necessary, you can use the services of instructors. There are no age restrictions.